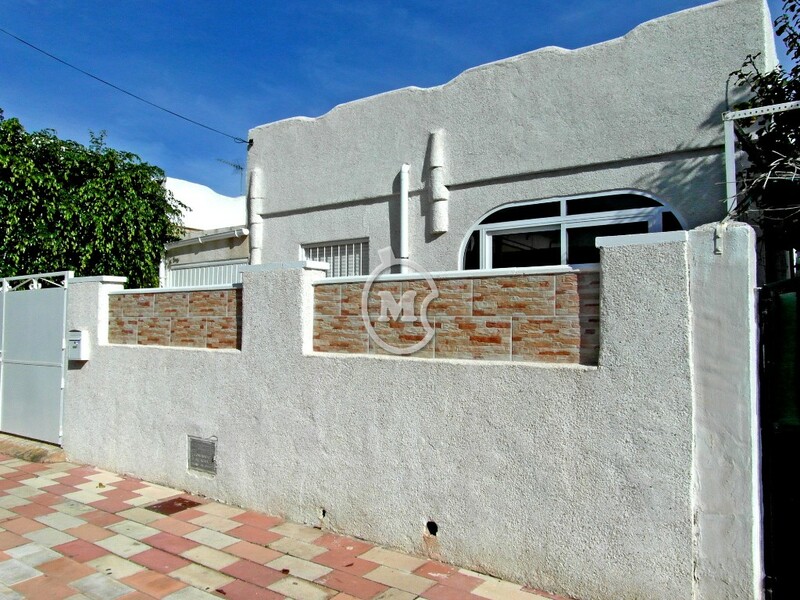 I am interested in property 2 Bed Bungalow, Los Narejos (Ref#: SM3756). 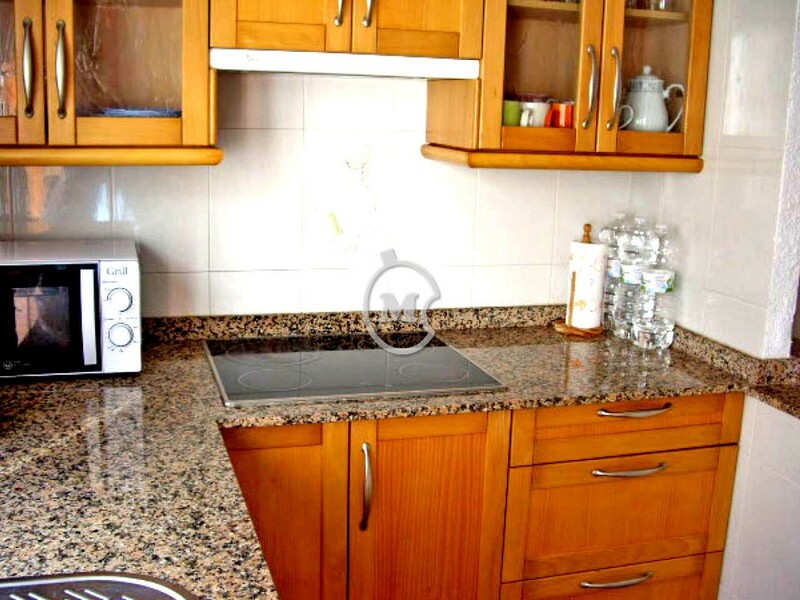 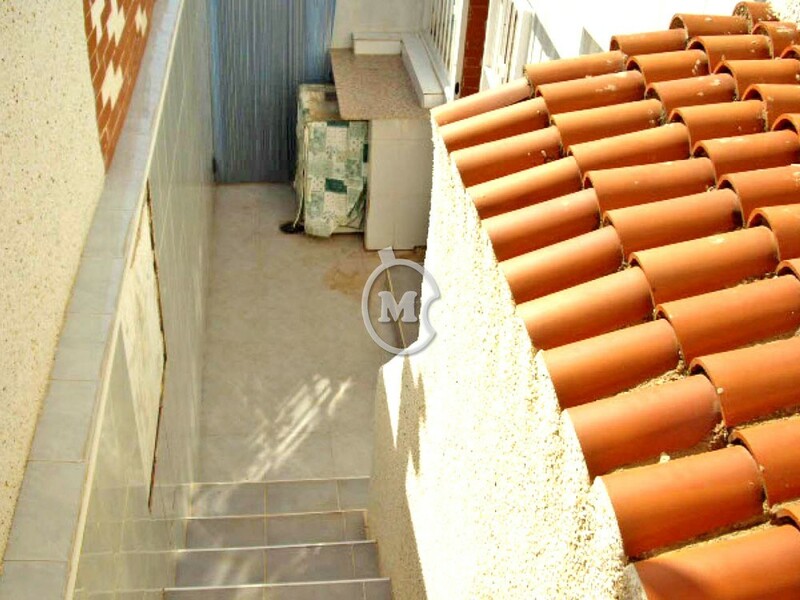 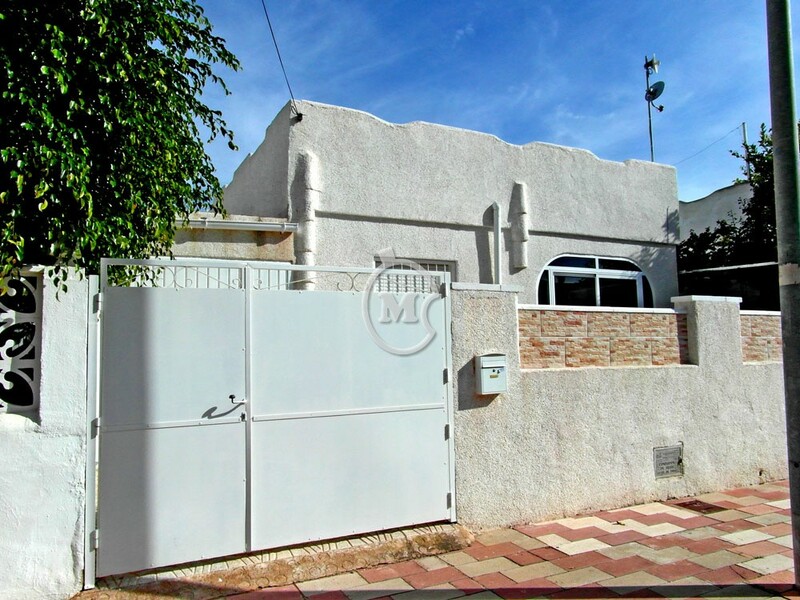 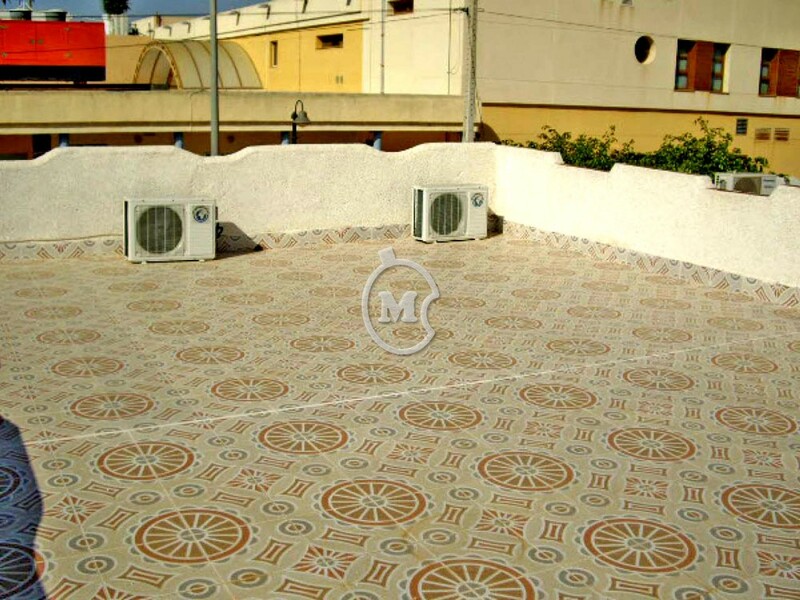 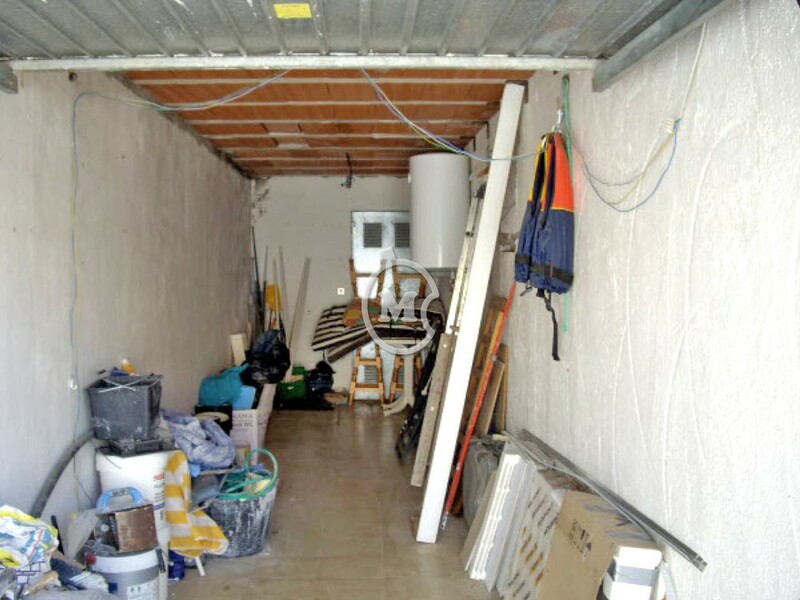 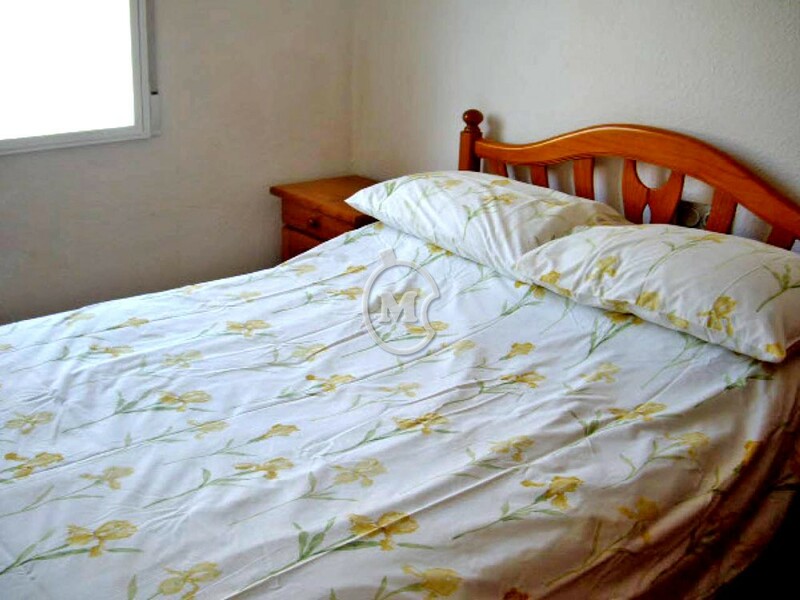 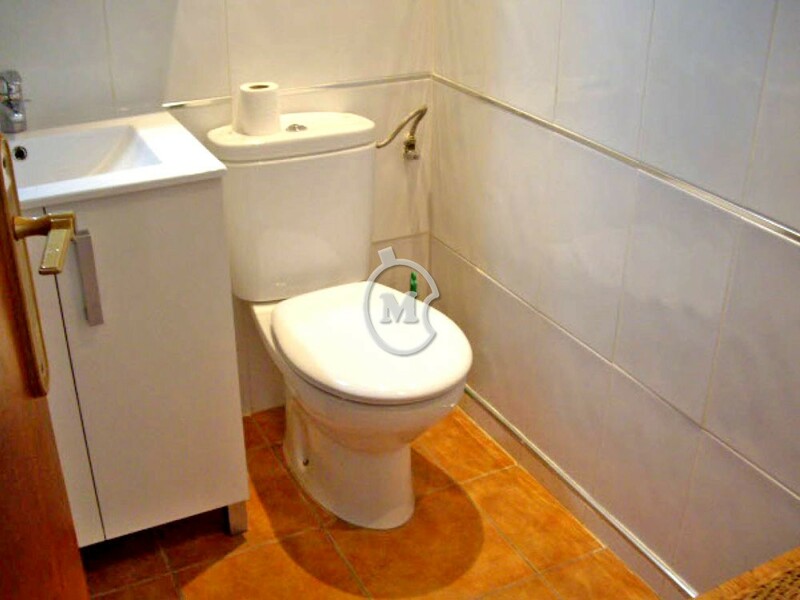 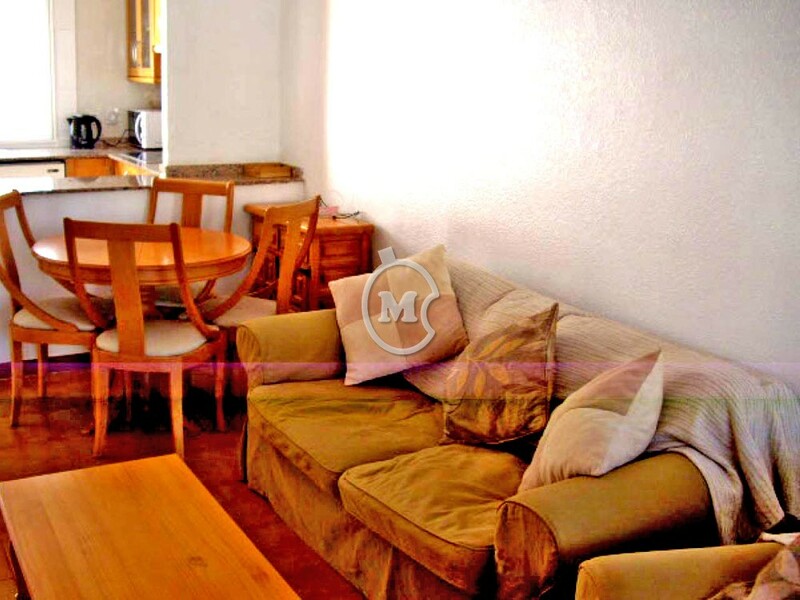 Two bedroom detached bungalow for sale in Los Narejos, Los Alcazares, Murcia. 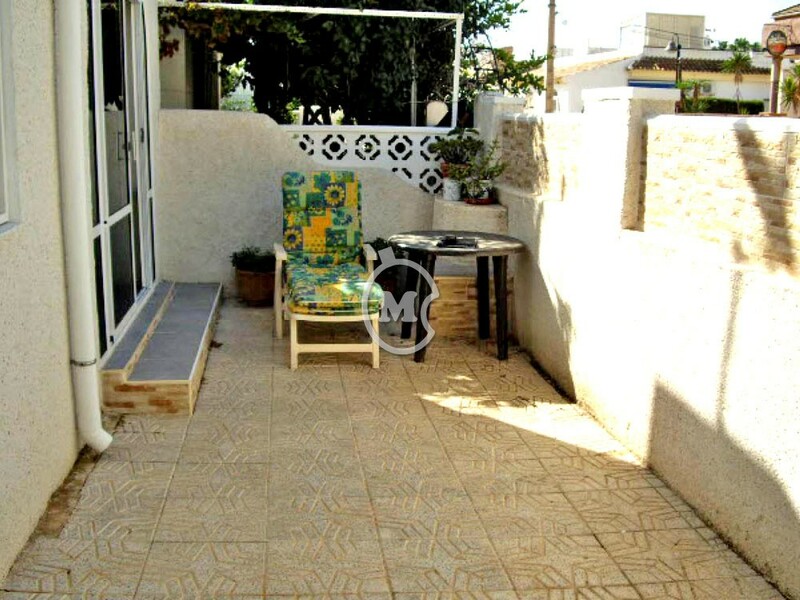 The property has 1 bathroom, an open plan kitchen, rear patio/utility area, front terrace, garage and a solarium. 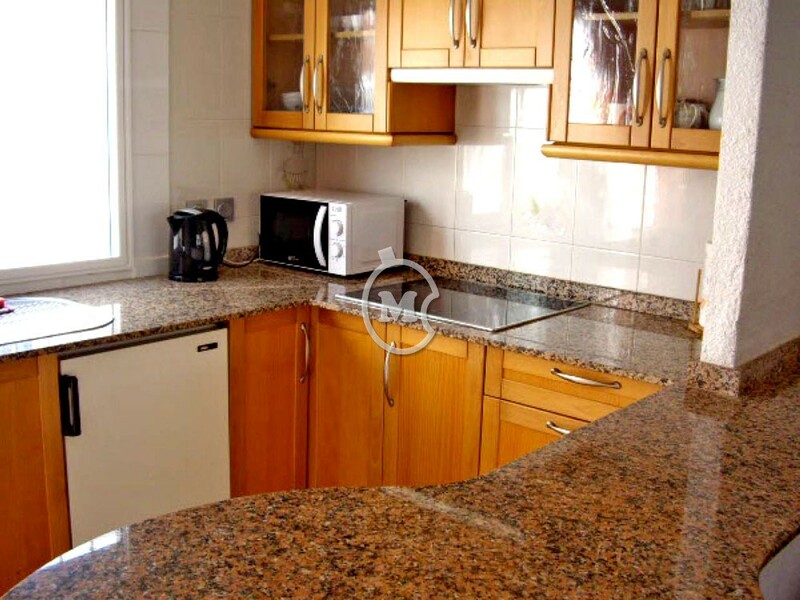 The bungalow has been reformed, including a new kitchen and bathroom and has air conditioning. 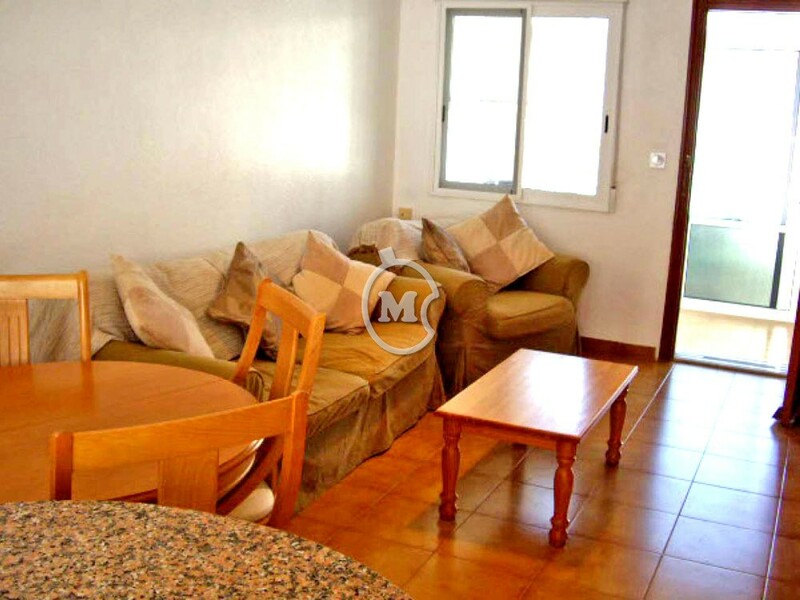 It is sold furnished and ready to move in to.